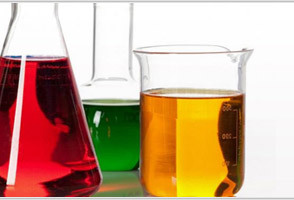 Spectrophotometer offered is backed by latest design and process technology support and finds usage as photometer comprising apparatus for measuring of light intensity. 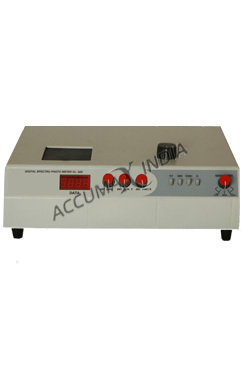 The system is designed for calculating strength as function of light source wavelength. The system is also provided with optimum support in form of spectral bandwidth, linear range of absorption as well as reflectance measurement that provides for optimum usage support. Karl Fischer Titrator offered is made available by us under model options CL -510 and is designed to deliver minimum detect-ability of 0.5 mg. of moisture as well as functional accuracy of 0.25 mg. 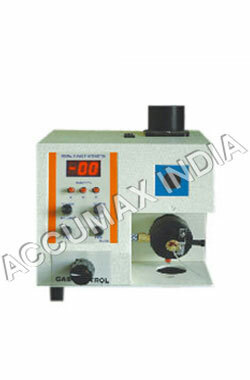 These also feature burette capacity of 10ml with burette resolution of 0.05 ml and stirrer support provided in variable speeds. Further, the end point of the titator is electronically timed and comes with support of audible buzzer and a bar LED display support. 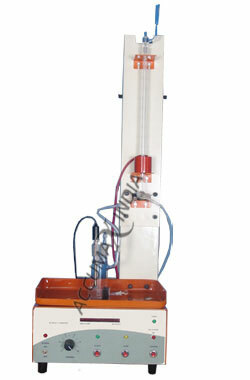 The complete system is designed to work on 220 v ac supply. 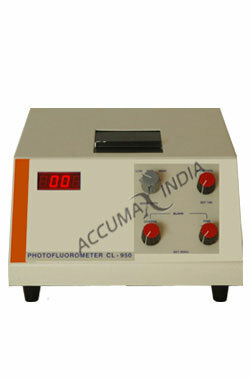 Photo Flori Meter offered is made available by us under model option CL 950 and comes with sensitivity of F.S. deflection with 0.1 ppm quinine sulphate in 0.1 n sulfuric acid solution (primary W/L 360 NM). Further, these come with 3 digit display support with sample test tube of 15MM * 80MM. 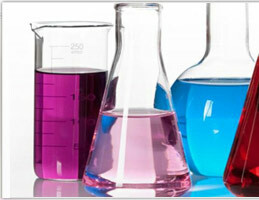 With minimum sample required of 4ML, the light source is 12 V, 50HZ lamp.